A simple way to make a delicious dip that you can use in so many ways! Use as a base for “7 layer dip”, tacos, nachos, burritos, and more. 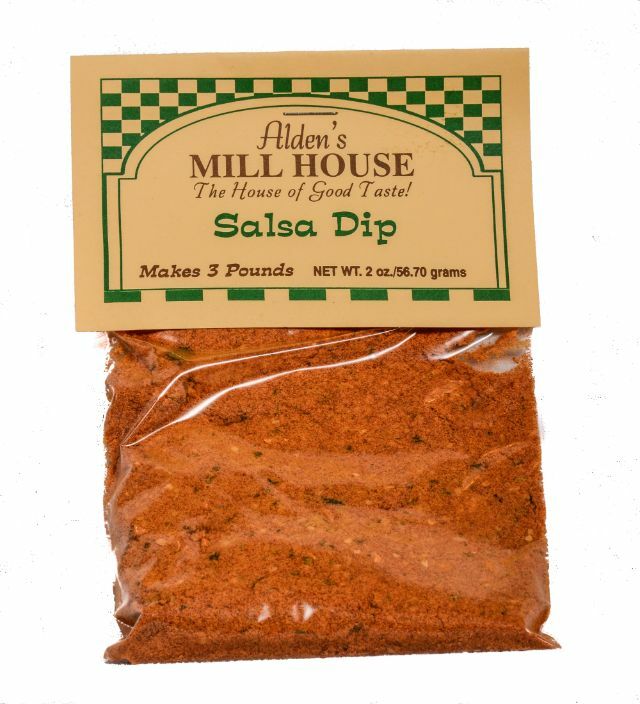 A mild spicy dip with all the flavor your looking for!